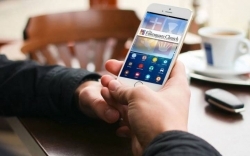 We Develop Quality Church Apps! 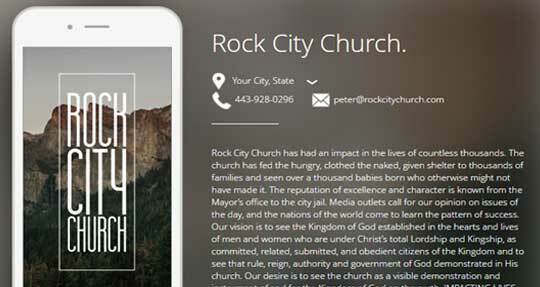 pocket with a church app development. a great mobile church app product. Introducing "My Pocket Church" app! As you browse our site we answer many questions about church apps and the app development process. Since 2010 “My Pocket” has worked with small and large church organizations. 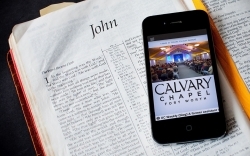 We provide the best phone/tablet church app solutions on the market. 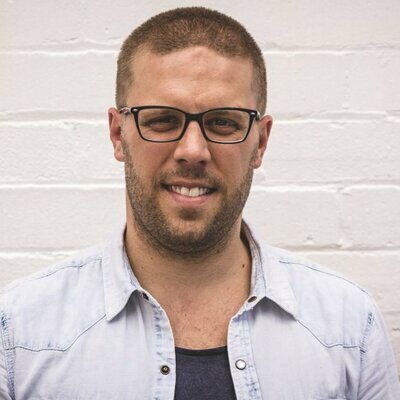 Church apps are small piece of software that’s downloaded to your smart-devices from the app stores. As we know everybody has a smart-device. Church app allow members to connect in new ways. 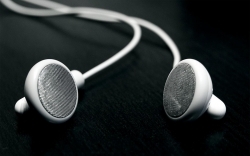 They can listen to sermons, view live streaming, receive messages and much more. My Pocket Church app strongly believes your ministry should not have to focus on technical issues. Your ministry should be able to focus on teaching, helping the community and spreading the word of God. 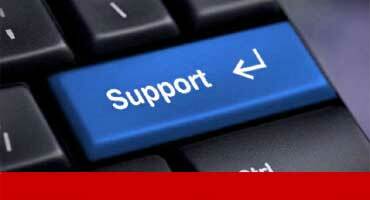 This is why our technical support is available 365 days a year by email or phone. My Pocket Church app has one of the most robust "Content Management Systems" on the market. Administrators are easily able to change the content, layout, design and promote their church app. Welcome to our new church App! 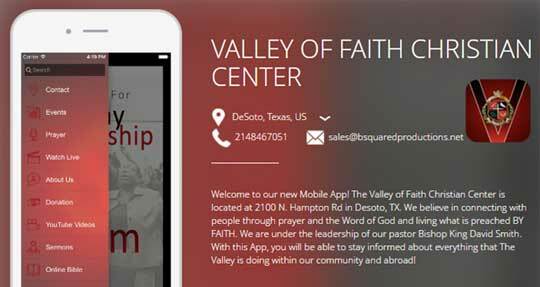 The Valley of Faith Christian Center is located at 2100 N. Hampton Rd in Desoto, TX. We believe in connecting with people through prayer and the Word of God and living what is preached BY FAITH. 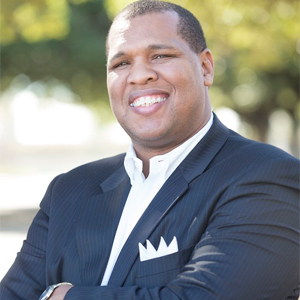 We are under the leadership of our pastor Bishop King David Smith. With this church app, you will be able to stay informed about everything that The Valley is doing. Welcome to our church app! 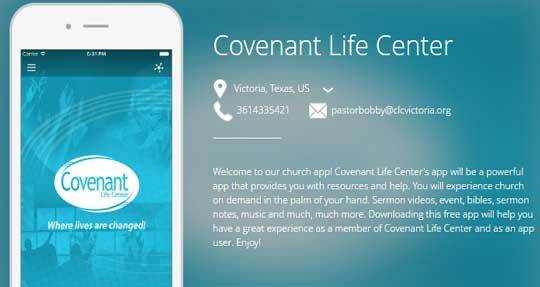 Covenant Life Center's app will be a powerful app that provides you with resources and help. You will experience church on demand in the palm of your hand. 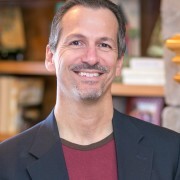 Sermon videos, event, bibles, sermon notes, music and much, much more. Downloading this free app will help you have a great experience as a member of Covenant Life Center and as an app user. Enjoy! 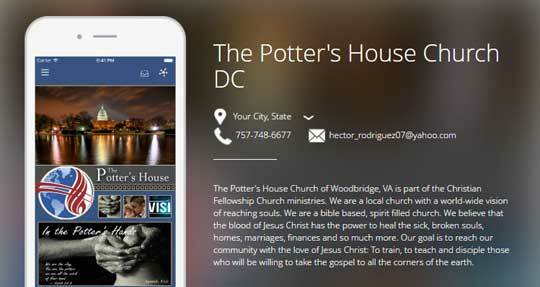 The Potter's House Church of Woodbridge, VA is part of the Christian Fellowship Church ministries. We are a local church with a world-wide vision of reaching souls. We are a bible based, spirit filled church. We believe that the blood of Jesus Christ has the power to heal the sick, broken souls, homes, marriages, finances and so much more. Our goal is to reach our community with the love of Jesus Christ: To train, to teach and disciple those who will be willing to take the gospel to all the corners of the earth. 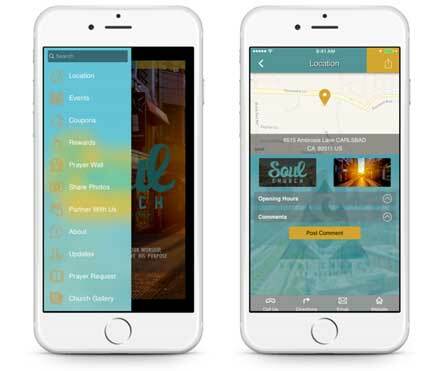 Rock City Church app has had an impact in the lives of countless thousands. The church has fed the hungry, clothed the naked, given shelter to thousands of families and seen over a thousand babies born who otherwise might not have made it. The reputation of excellence and character is known from the Mayor’s office to the city jail. Media outlets call for our opinion on issues of the day, and the nations of the world come to learn the pattern of success. 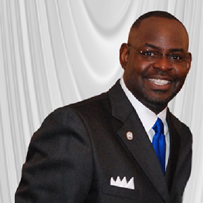 I am the pastor at Tabernacle Ministries in Murphy, Texas. I was reluctant to get a church for my lack of understanding. I eventually went with "My Pocket Church" and it was the best decision. Donations start coming in on the first day of operating the app. It’s refreshing to know that companies like "My Pocket Church" apps still exist. 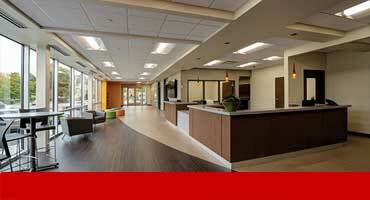 The responsiveness to our issues and the free advice was wonderful. We only wished other companies would use some of My Pocket Philosophies. My Pocket is top of line with its product and services. We've had many companies that make promises and don't keep them. My Pocket Church apps is one that really does what they say. 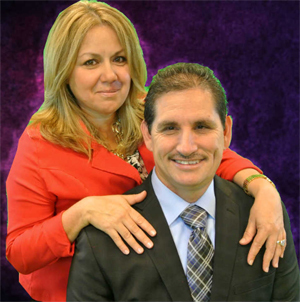 We have a small Spanish ministry in Florida. Our church app has been a Gods sent to communicate with our member while there on the go. Also the push-messaging system saves time and money. My Pocket Church has worked for several years to perfect the complicated app development and app store submission process. The Itunes marketplace is especially strict when submitting church apps. After many church app developments and much feedback from our customers, we think we got it!. Please review our process. Browse over to our "Contact Page" and complete the form. Please enter your church website address, your contact information and list your main desired features. Once we receive your information, our team will contact you to start the development of your church app. This process is completed in three days. Next, our team will share the app development with you for changes, payment and final approval. We will prepare your church app for submission. The preparation process will be complete within 3-5 days. Next, the app is submitted to iTunes for approval. It can take upto 7-15 business days. The Android app is submitted to GooglPlay after we receive an iTunes approval. This should take 24-hours. Once your church app has been approved by GooglePlay and iTunes, we will send your account login information. The email will also include the location url to login and a request form to setup your training. The app training will be conducted over the phone with the church app administrator. Engage Your Customers With A App. Want to know why your business should engage customers through mobile apps? Mobile Apps and Mobile Friendly Website? Trying to decide between a mobile church app or mobile friendly website? Both are important to your ministry. Of those who have downloaded apps, nearly 2 in 3 said they use their apps daily, and 1 in 4 use their apps for more than 30-minutes per day. 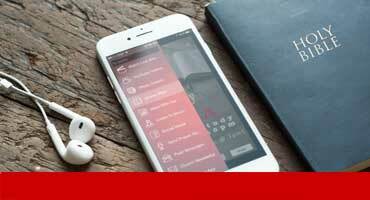 3 Reasons Why Your Business needs an app. 65% of users said they used their mobile device to find a business and to make an in-app purchase. App Users Spend More Time On Mobile apps. Mobile app users spend more time on an app, then on a mobile web or desktop computers.